You guys know by now that I love a good readathon. I think they're a great way to read more, to get out of a reading slump and to pick a book off your shelf that you otherwise wouldn't have read for a long time. And so, I have decided to once again participate in the Booktubeathon. I've decided to read this for the 'after sunset' challenge because apparently I like my bedtime reading to completely infuriate, sicken and terrify me but, still, this is a hugely important book and one that I feel hugely inspired to read and share with other people. As I mentioned in my 'things to do in Devon' post, I bought this whilst visiting Christie's holiday home last weekend and so I thought it'd be a perfect option for both the 'book to movie adaptation' and the 'book older than you' challenges. I have actually already started this and hooooooly lord nearly everyone is racist and / or misogynistic. As such, I'm hoping for a 'And Then There Were None' kinda kill count...heh! 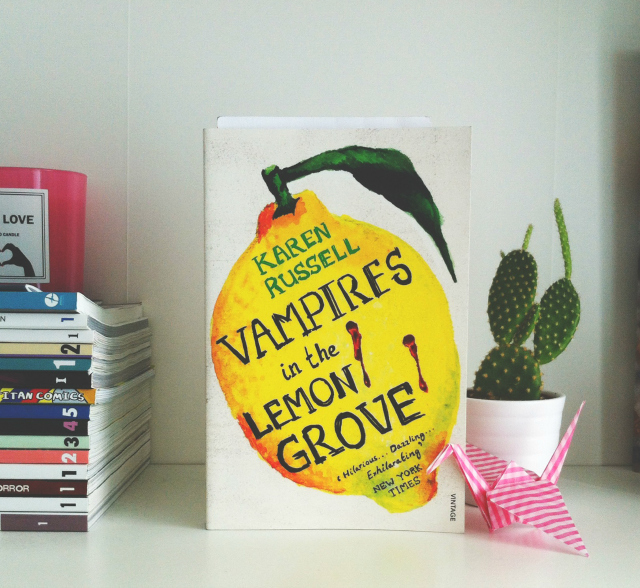 If the massive lemon on the front cover didn't spell it out for you, I am reading this collection for the 'yellow on the cover' challenge. 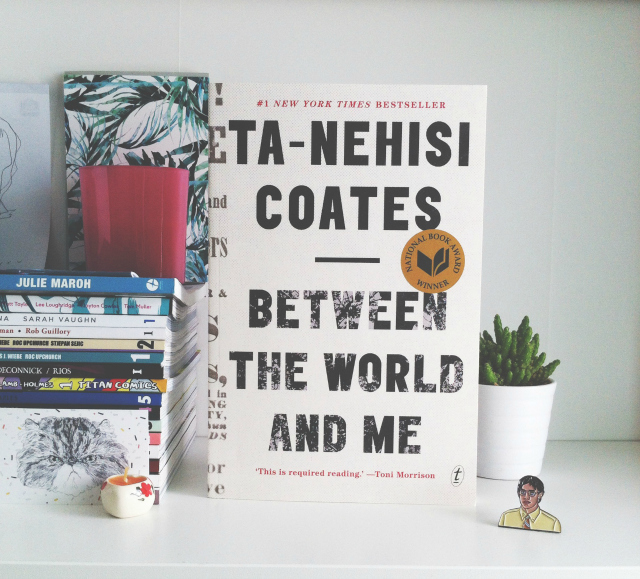 Short story collections are perfect for readathons and I absolutely loved the last bit of Russell that I read so I have high hopes. I have a bookmark in this already as I read a couple of the stories during a past readathon and they were reeeeeally good. High hopes, indeed. 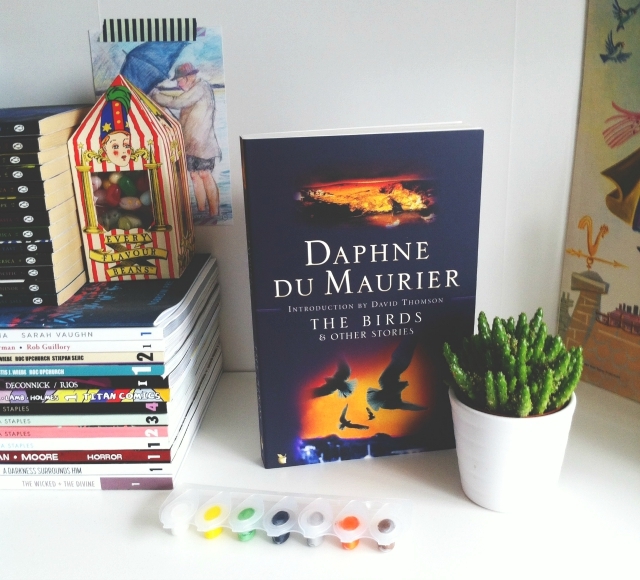 I have read two of Du Maurier's novels, Jamaica Inn and Rebecca, and absolutely adored the two of them so I decided to use the 'favourite author' challenge as a chance to check out some of her short stories. I'm hoping for some classic gothiccy Du Maurier vibes so I can further channel my summer goff aesthetic. Saga is the one series that I read religiously as soon as it has been released so can we all just take a minute to admire my restraint at leaving this unread for an entire week. 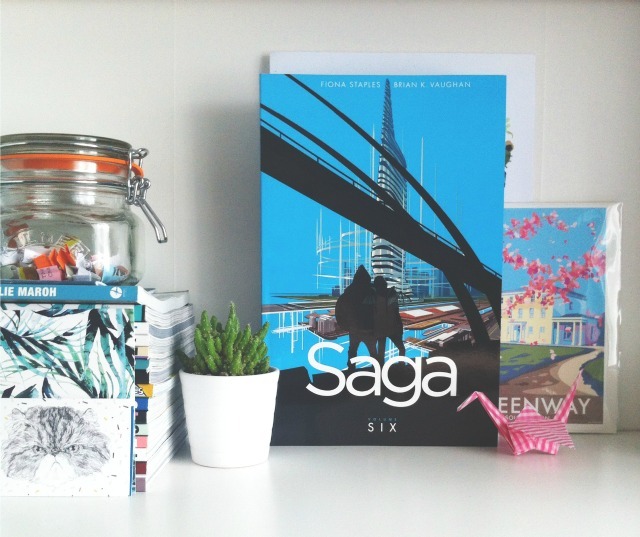 Saga is hugely popular on Booktube so it was the first thing that I thought of when considering the 'recommended on Booktube' challenge. I'm really looking forward to jumping back into this world so I imagine it'll be one of the first things that I read. And those are my picks for the week! The only challenge I've decided to not get on board with is the one where you have to read 7 books across the week simply because I don't want to. Yolo. If you'd like to get involved with the community and see how everyone else is doing, you can head over to the Booktubeathon Twitter account. Do let me know if you're getting involved as I would love to hear what books you have on your TBRs or, if you can't participate, the books that you would read if you were able to. 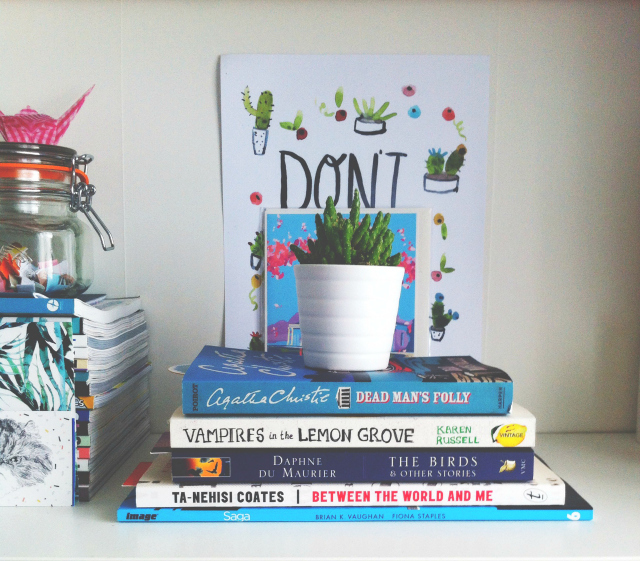 Read through my many bookish posts or check out last year's Booktubeathon TBR! This sounds like such a good idea! I love the idea of these challenges, such fun! 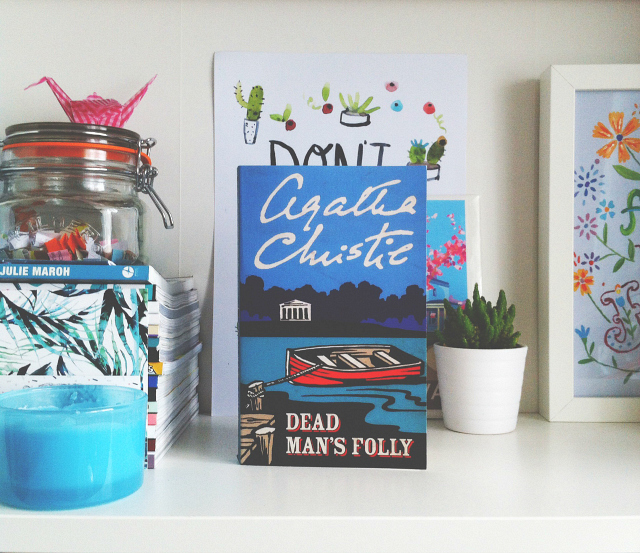 Agatha Christie is one of my favourite authors, it's amazing how much has changed culturally since she was writing. This is such a good challenge - will be taking you up on it!